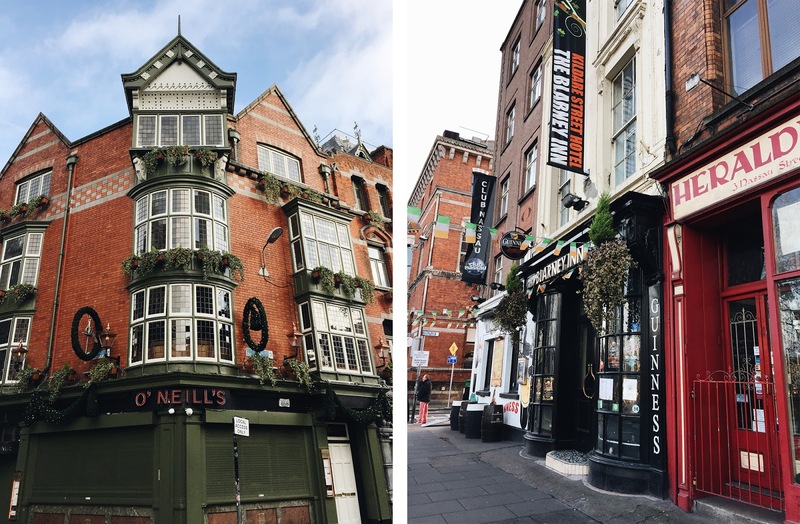 Overseas Adventures: Ireland | emma etc. If you're already conjuring up images of grey and rain in your head at the mention of Ireland, packing up the ol' suitcase and going to the UK in winter really wasn't horrific. I am known to love a rainy day or two (just not when it results in make-up running down my face), so spending a month in relatively cold weather was rather lovely - cue shearling coat and that huge scarf I can never wear in comparatively warm NZ. Boring weather chat over, I'll extend a hand and say ~hello~! 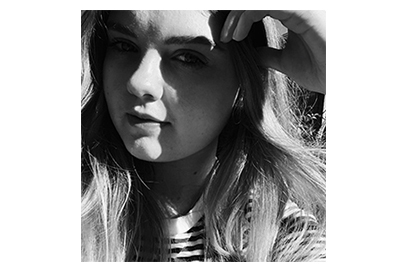 I have been relatively lax on the blogging front during the last few weeks and I have relatively good reason I should think... Side note - In case you hadn't realised, the blog has had a lick of paint so to speak and it feels great to shake things up a little. I'm excited to dream up new ideas for this little corner of the internet this year - Happy 2017 ! Now if you think this month long venture was all smooth sailing you'd be wrong - unfortunately luck wasn't on our side once we'd set foot in the US to make our connecting flight to Europe. I'll spare you the details, but it went something like this.. plane mechanical failure, being stuck in the US for 5 days for a few reasons including a snow storm and minus 22 degree temperatures, a stomach bug, and lost baggage! Wowee, fun! When we actually got to start our holiday a week into the trip (can you sense the cynicism) albeit a few lost days our first stop was Ireland. A warning now, I'm not going to write a huge amount of what we got up to in these travel posts, rather share a few subpar iPhone photos and chat through the highlights. I was still feeling horrifically ill at this point of the trip, so it took me a few days to shake out of my daze and actually half start enjoying myself. 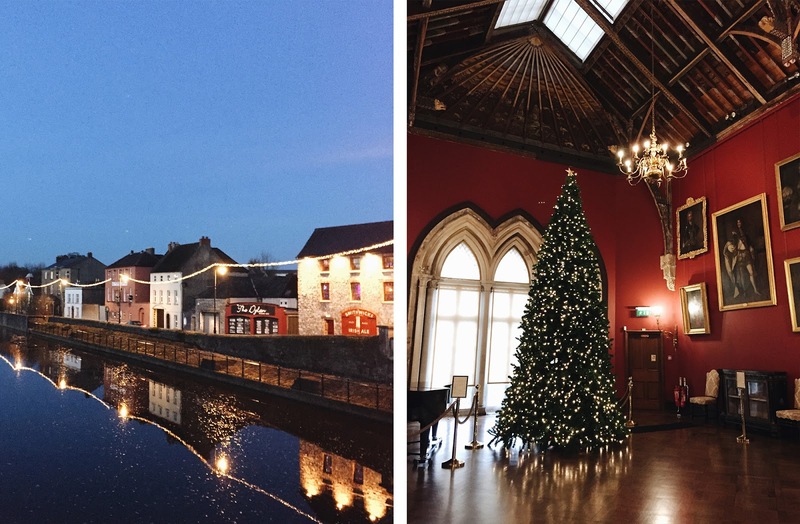 We had a brief stint in Dublin which involved waiting for our suitcases which never turned up (until Christmas Eve a few days later...) but the main place we visited and worth mentioning was Kilkenny. A relatively small, festive town, I was all heart eyes over the Christmas lights and the cosy atmosphere. 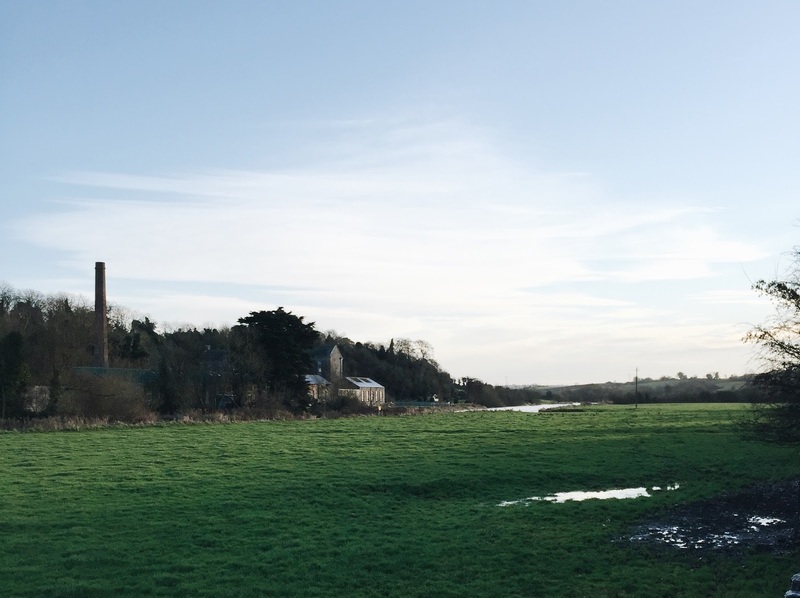 If you ever visit Ireland, this is such a lovely place to spend a few days - whether it be walking aimlessly around the cobbled streets seeing where it takes you, or doing a few touristy things like the brewery tour and Kilkenny Castle. We basically did all of that, and the castle was a stand out for me. Fascinating history and extravagantly decorated rooms? Yes please. Kilkenny - pretty lights everywhere! There's a lack of festivity in New Zealand that makes me a little sad I don't live on the other side of the world. I know so many people online, whether that be from blogs or YouTube, who live in the UK so I always have slight envy when their cosy autumn, Christmas & winter time rolls around! Essentially I really enjoyed being in Europe before, during and after Christmas because it just gave me all those ~festive~ vibes. 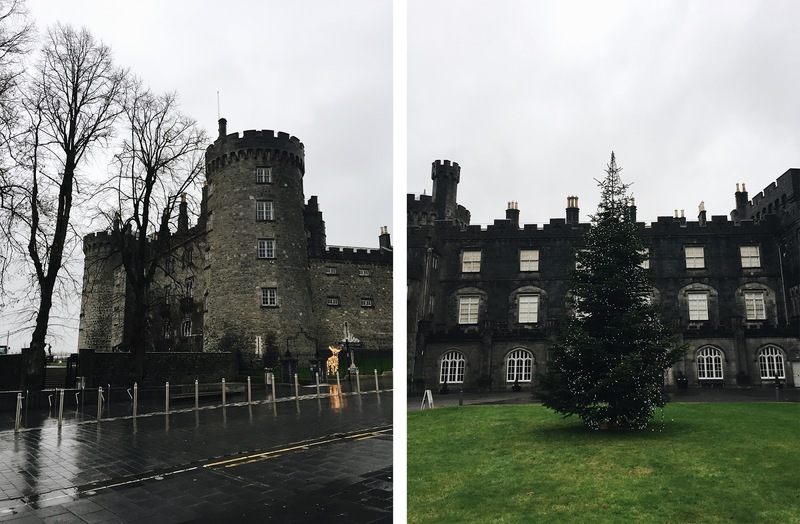 Kilkenny Castle at Christmas, and in the rain oddly enough. Christmas involved eating takeaway pizza in our hotel room as everything was closed, but luckily I'm not so much a fan of the big day that I was devastated to not have a traditional dinner. It's a bit weird to have a non event for Christmas, but a lot of the trip was a bit weird for me - travelling does weird things to you and makes you feel things! The start was kind of hard going (okay, legit one of the worst times in my life) - also kind of hilarious - I was waiting for someone to jump out and say 'You've been Punk'd! ', but going away for a month seeing so many different things and feeling a tad out of my comfort zone is really invaluable if you think about it. This holiday definitely gave me experience, and most of that experience was how to navigate airports, ngl. Joking aside, I feel like a part of me has changed just a smidge. Ireland was short & sweet, but in my next post I'll be delving into ~Scotland~, which *spoiler alert* is one of my fave places.